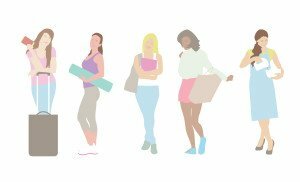 Shopping: Spend an hour feeling like a Pretty Woman on Rodeo Drive, though the street is surprisingly smaller than you’d imagine. 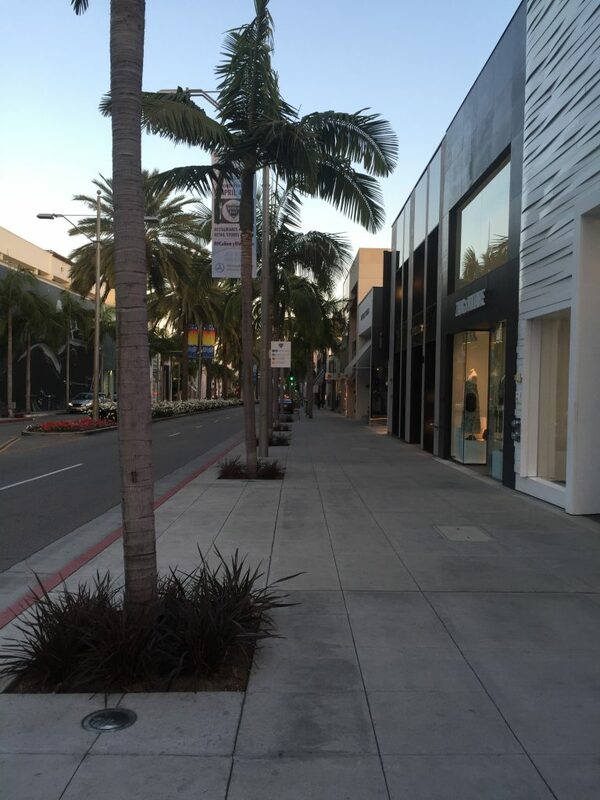 So if you’re looking to do some serious shopping, I’d recommend heading to Santa Monica Boulevard where there are a whole host of shops and restaurants you’ll enjoy including most of the designers you’ll find over on Rodeo Drive. 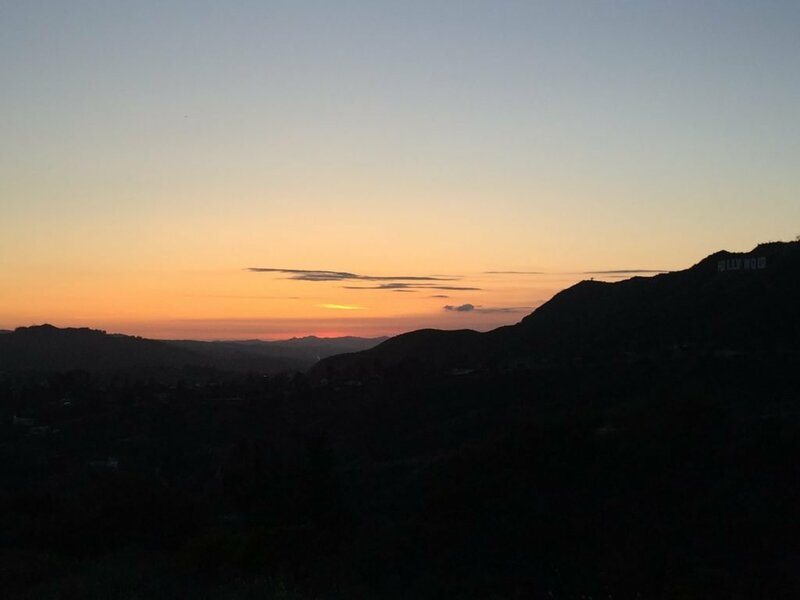 If you’re heading over to Malibu for the day (check out our beach guide) head to Malibu Country Mart for shopping and dining- it’s probably the place you’re most likely to see celebrities too! No trip to Disney is complete without a visit to Downtown for specialist Disney goodies and sweets. 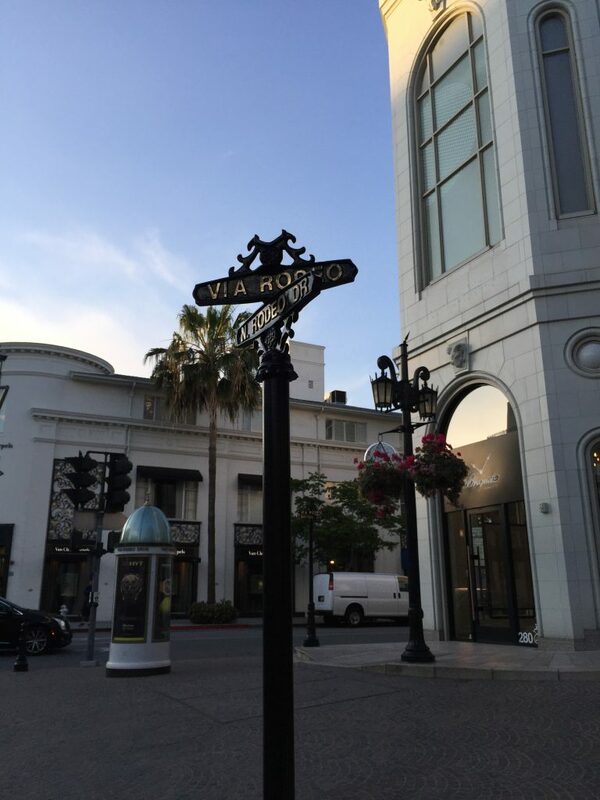 Rodeo Drive is a lot smaller than you’d think- if you’re looking to do some serious shopping, Santa Monica Boulevard is the place to go. 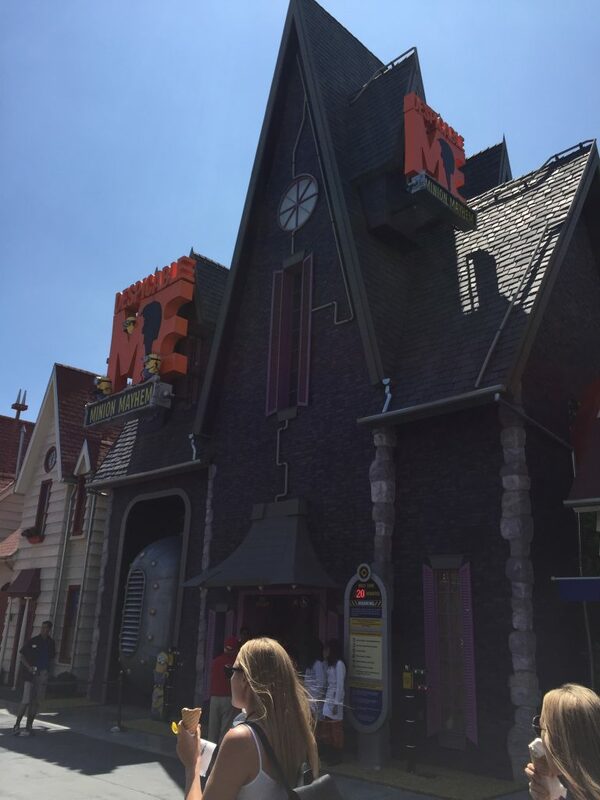 Entertainment: Spend a day at one of the MANY theme parks in the area. 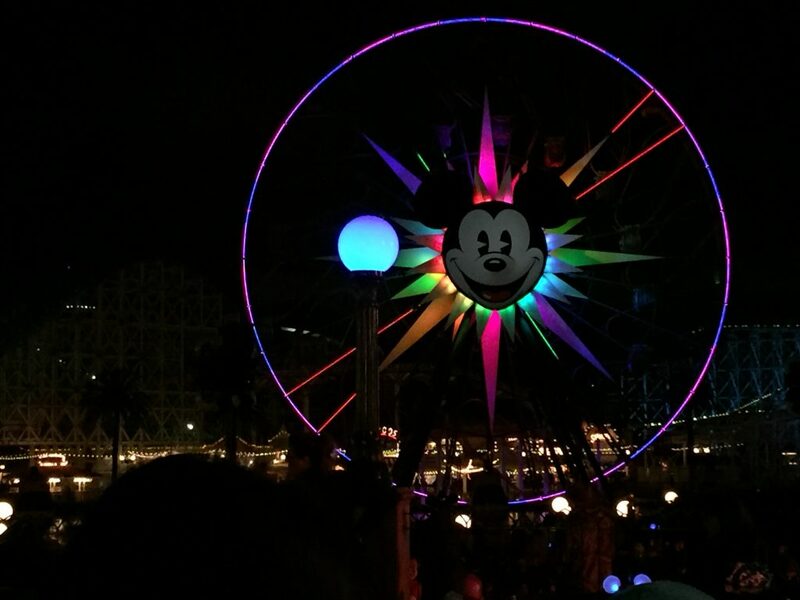 There’s Disneyland California and Disney California Adventure Park, the very first, ever Disneyland theme park. 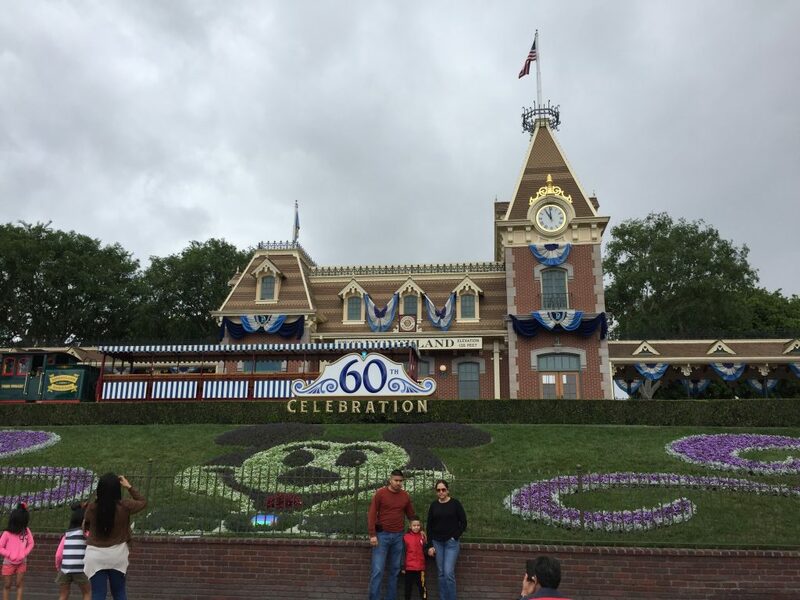 Currently celebrating 60 years, there are special parades and nighttime shows to celebrate the occasion. 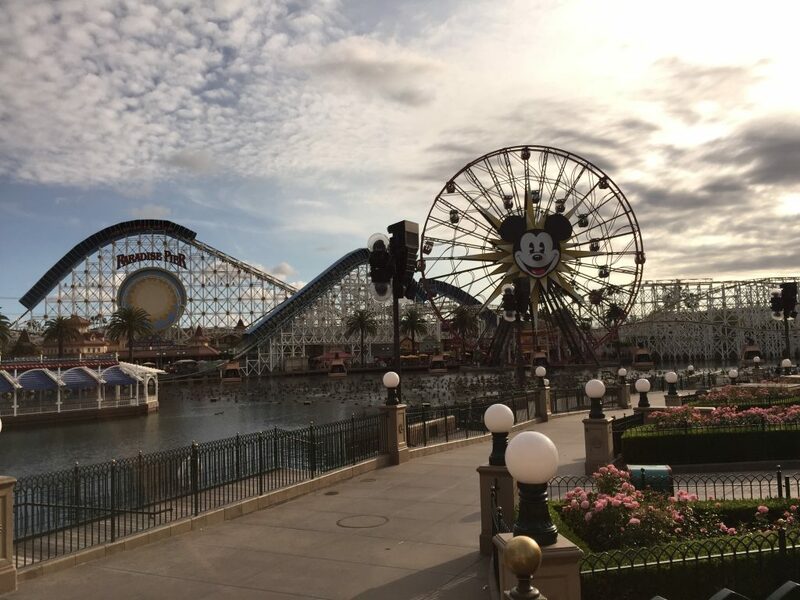 If you’ve not been to a Disney park before, you’ll more than likely need more than a day to see it all, as I’ve been to both Orlando and Paris before I was able to fit the two parks into one day. 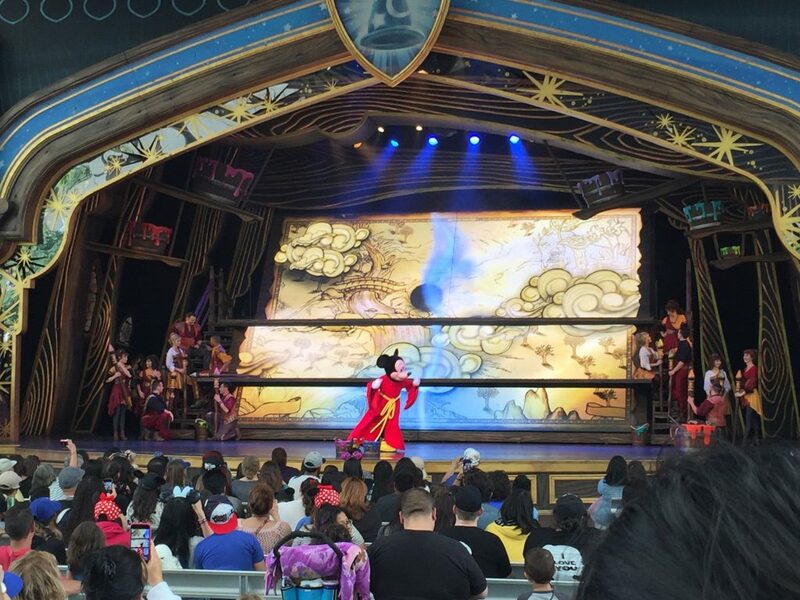 Something to note here, Disney offer deals if you can go for more than one day, even if you’re just doing two. 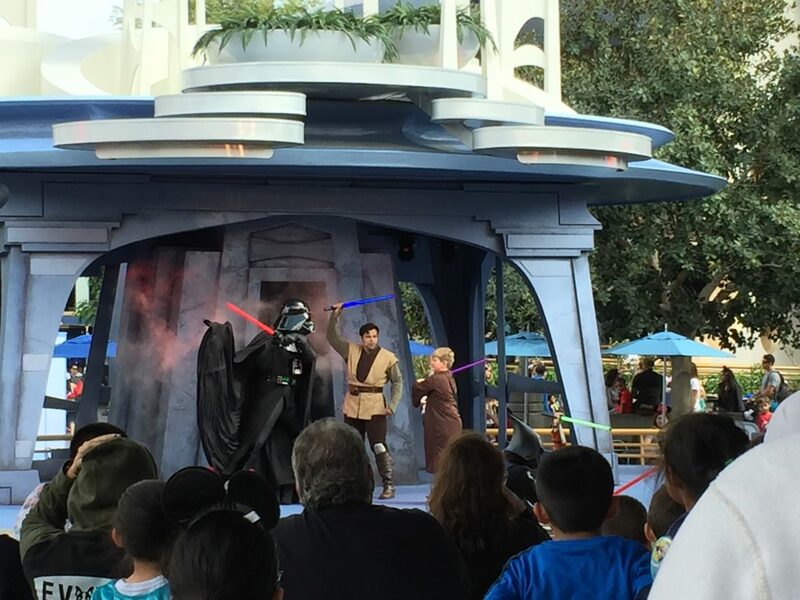 Do you have what it takes to battle Darth Vader! 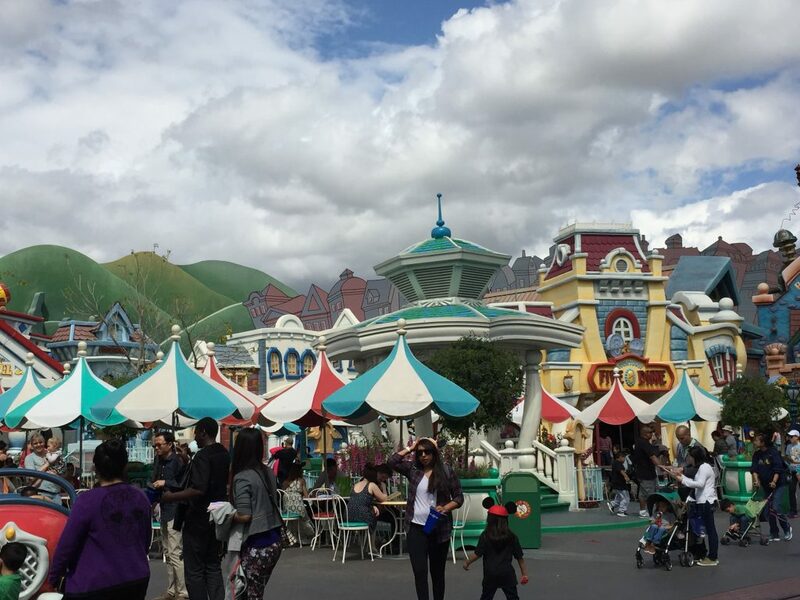 Toontown is lots of fun! 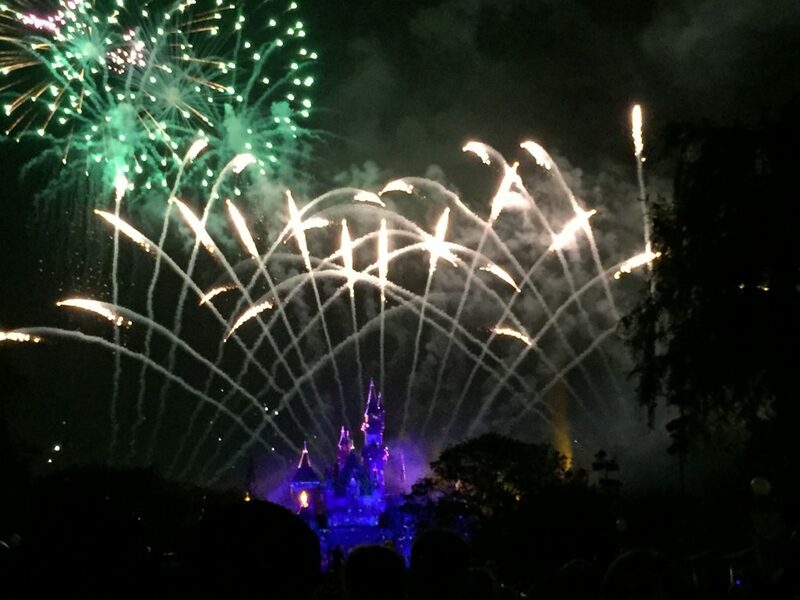 The Disney fireworks are always spectacular. One of my favourite things at the Disney parks. 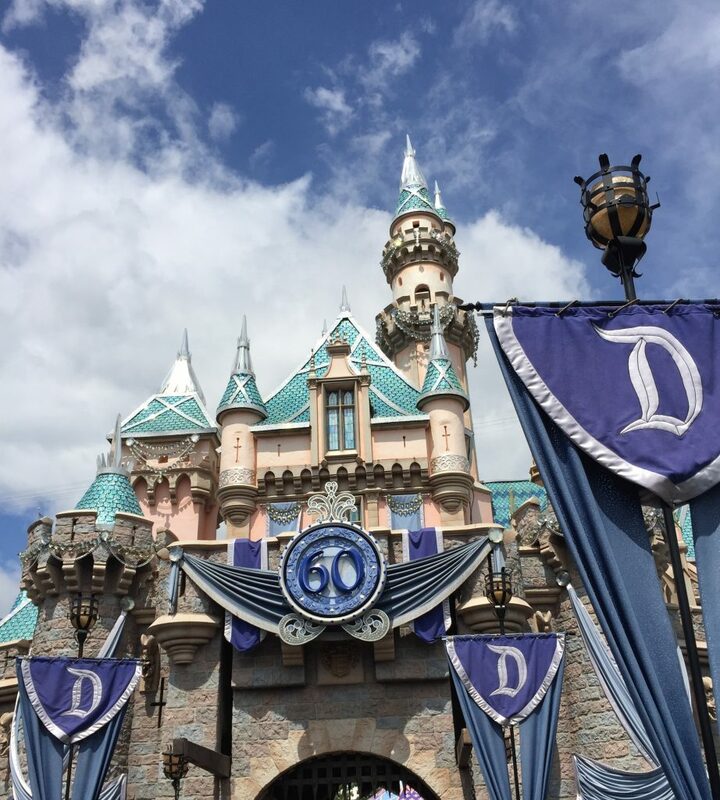 Sleeping Beauty’s Castle really does sparkle. 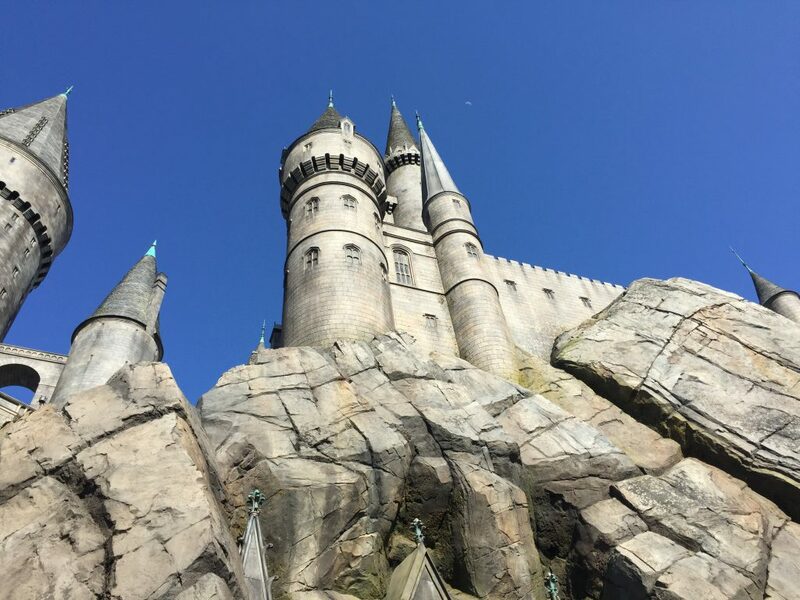 Universal is a park you can absolutely fit into one day, especially if you pick the right day- a day in the week is more likely to be quieter than a weekend and visiting during term times (theirs differs to ours) will also ensure you get to go on all the desired rides. 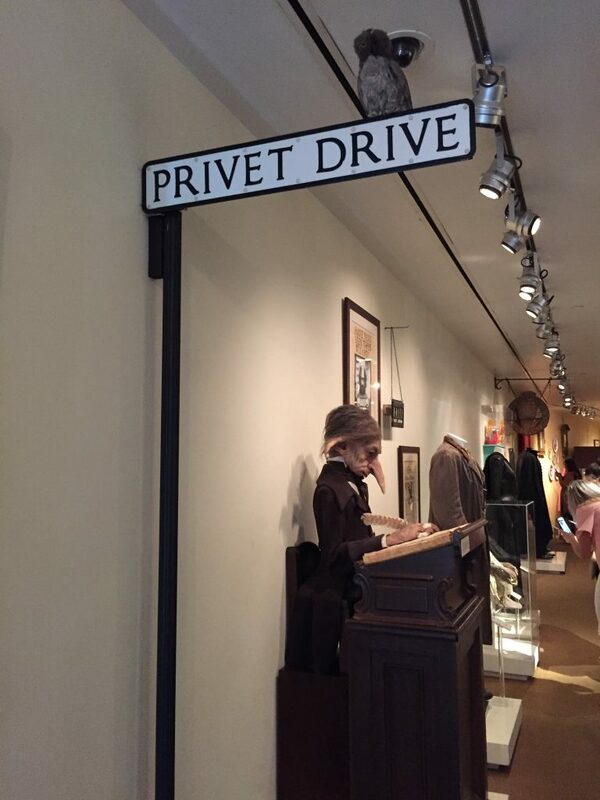 To me, having been to Orlando, it’s a considerably small theme park but there is something for everyone. 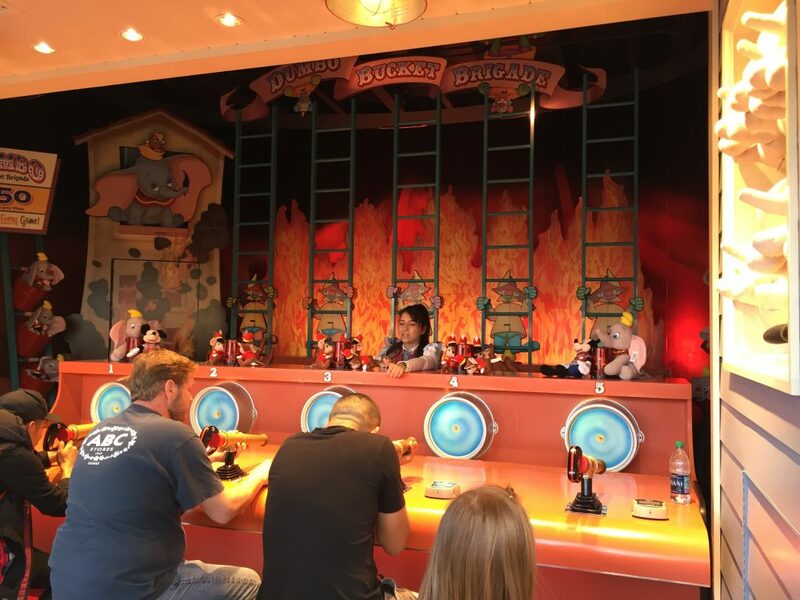 The lands created around the rides are also seemingly larger than the Orlando counterpart creating a completely immersive experience in these different attractions- namely, The Simpsons, Minions and Harry Potter. 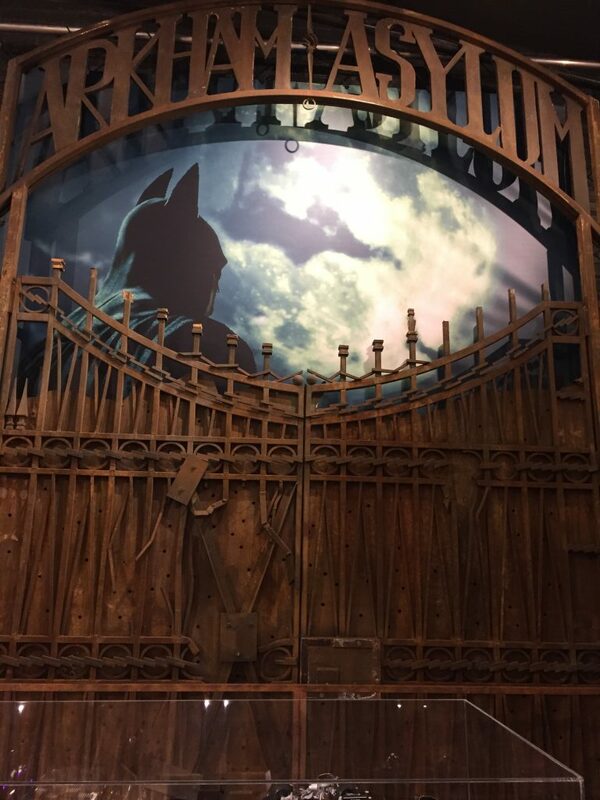 The backlot tour here is completely essential- not only do you get an insight into the workings of film (the films actually created at Universal Hollywood) but it’s an interactive experience, there is nothing quite like it. 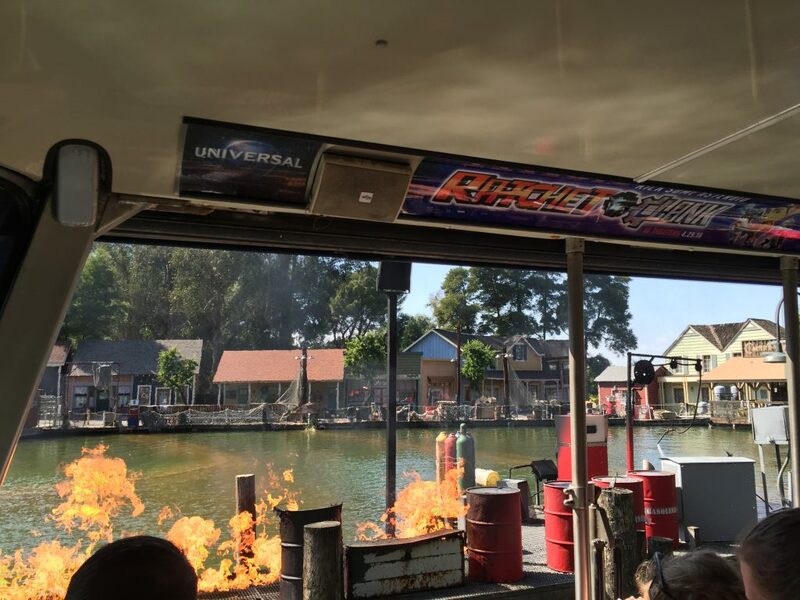 Explosive fun on the backlot tour- learn about filmmaking and be a part of it. 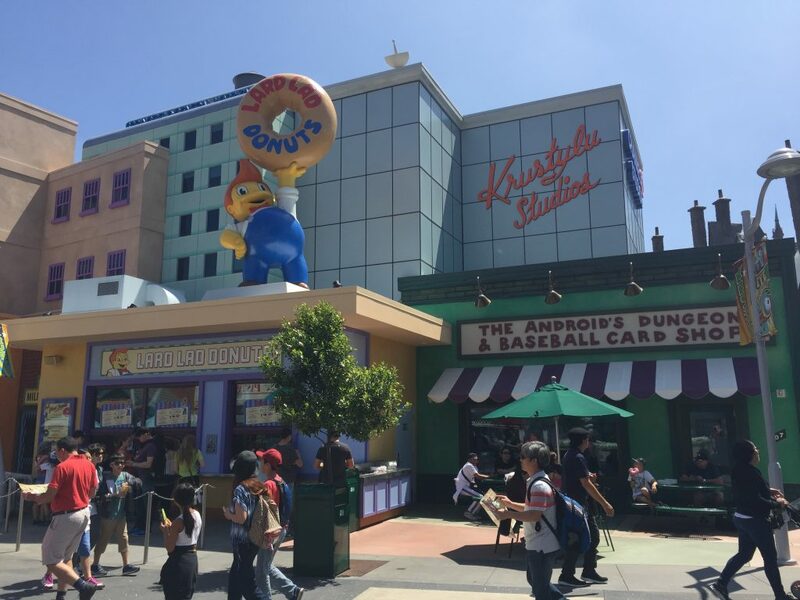 Take a visit to Springfield and get donuts as big as your head! 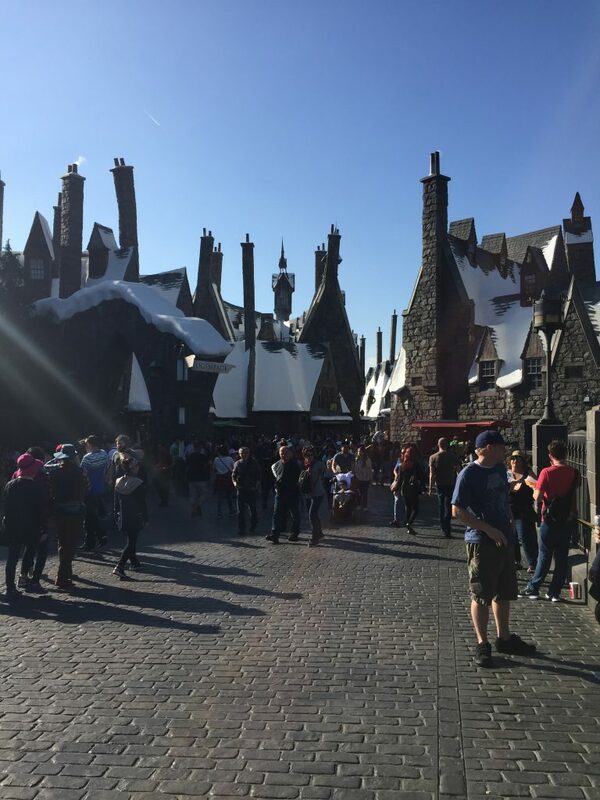 Butterbeer is a must when visiting Hogsmeade- it’s delicious. 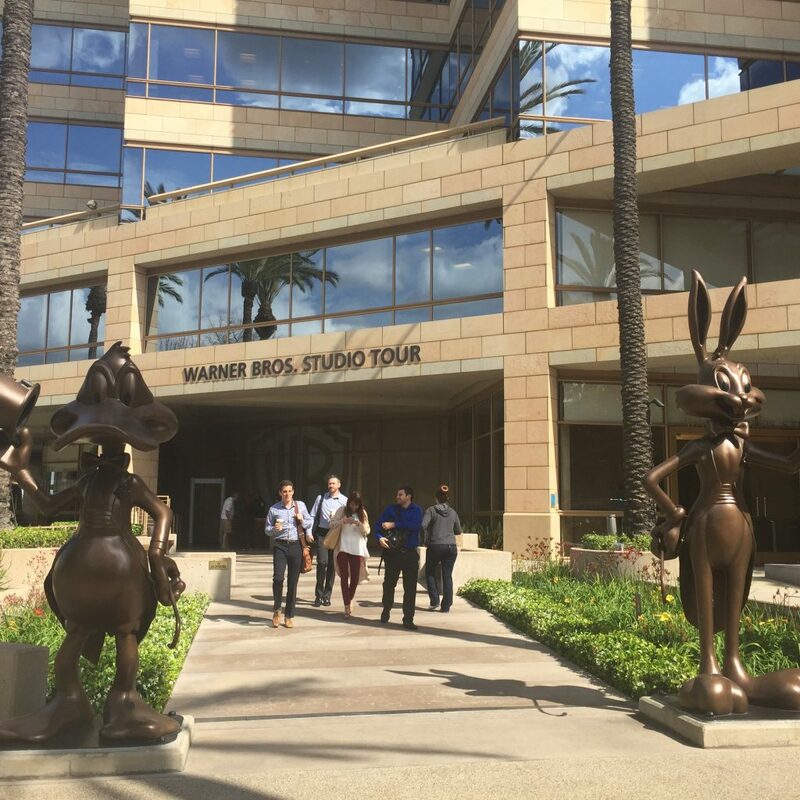 LA is the home to all of our favourite movies and television shows and so a trip to LA is not complete without a visit to the WB Studio Tour. 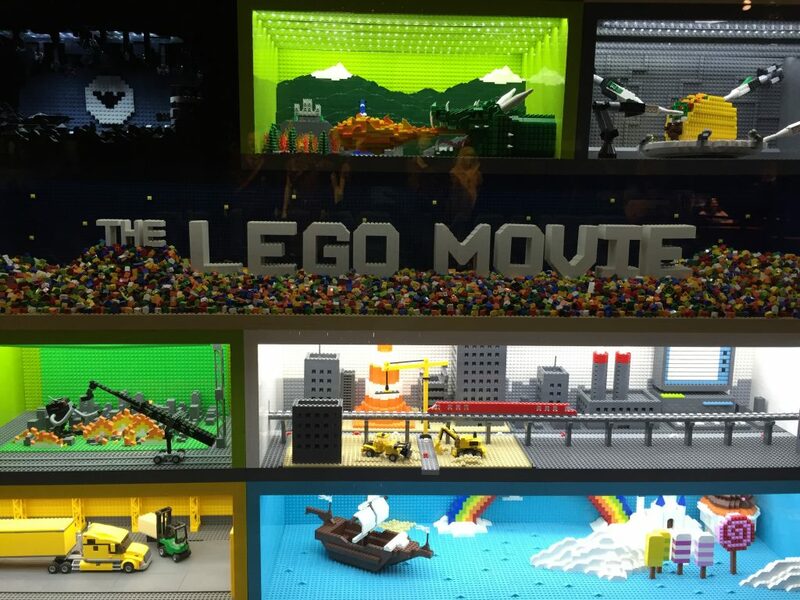 It’s incredibly interesting to find out just how they create phenomenal movies and the intrinsic details that go into each and every set created to give us the sense of realism. What is perhaps so outstanding is how so many of our favourite films are created all on one street and we’re none the wiser. You’ll find out facts that’ll astound you. 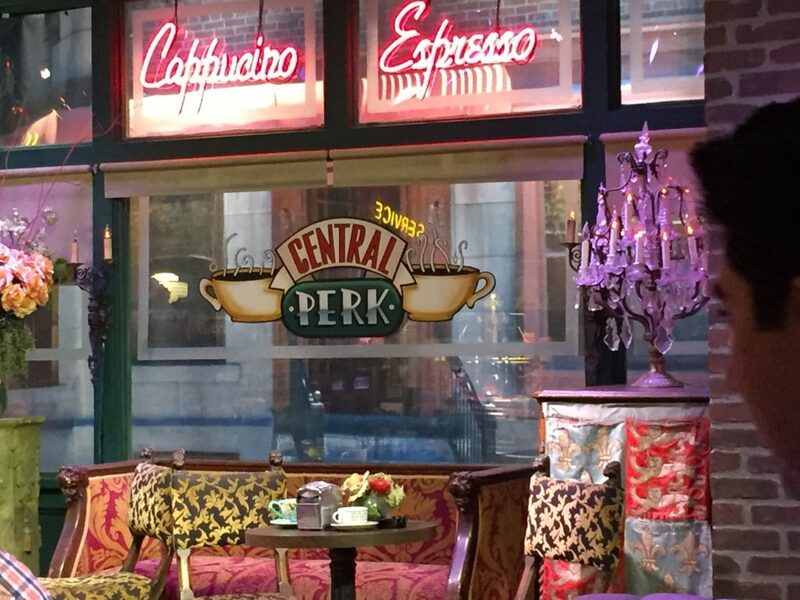 Some of the biggest highlights are visiting the actual sets of your favourite shows/movie scenes, seeing the Batmobiles of years gone by and of course sitting in your favourite cafe, Central Perk. 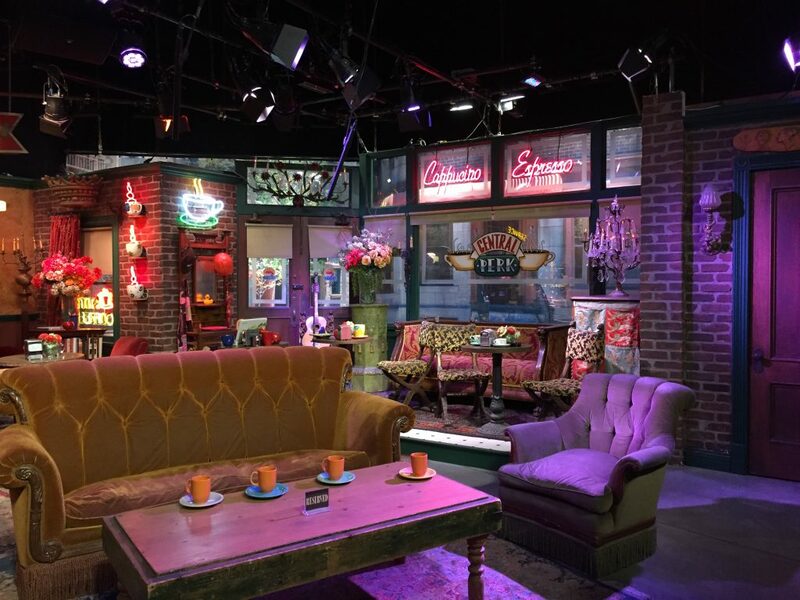 Tip: if you’ve a favourite TV or film, make sure you let your tour guide know as they’ll be able to give you some great insight into it and you may even get to visit the set. 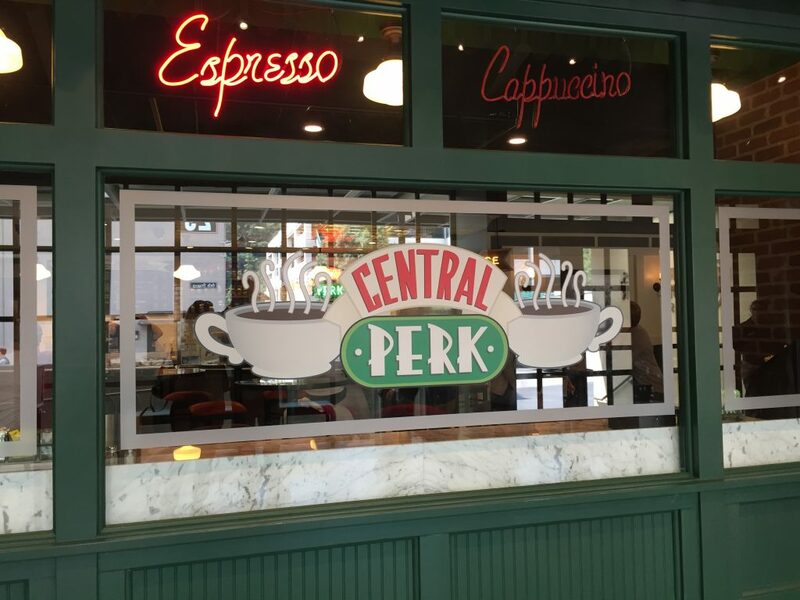 Stop by for an actual cup of coffee at Central Perk and pick up your souvenirs from your favourite shows. 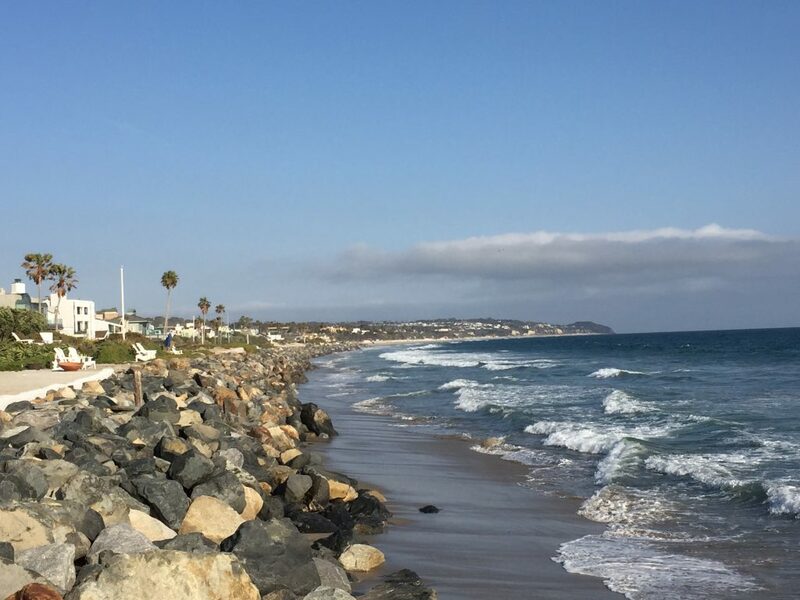 Beaches: LA is of course known for their golden sands and you could spend your entire holiday touring them all. However, if your time is short and you want to cover some of other touristy aspects too, then it’s not going to be possible. In LA itself the three most famous beaches are Santa Monica, Venice Beach and Malibu. 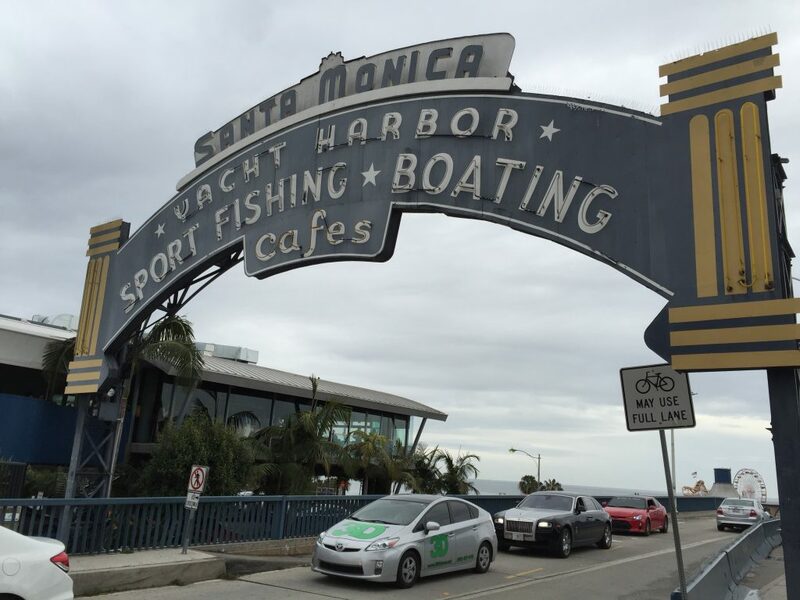 Santa Monica and Venice Beach are the most accessible (we’ll cover getting around later) and can even be squeezed into one day, like we did. We started off at Santa Monica Pier (not going on it at this point) and followed the path down to Venice Beach and back up again. 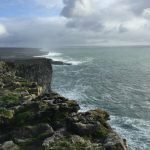 Even on a cloudy day the views are striking and the sounds calming, we can see why it’s loved so much. Something worth noting here though, on your approach to the Venice Beach area we were quite startled by the amount of homeless people, trash and generally how more eccentric it all was compared to the Santa Monica pier end. On Santa Monica pier, you’ll find old arcade machines, fairground rides and carnival stands, lots of fresh fish eateries and curros. 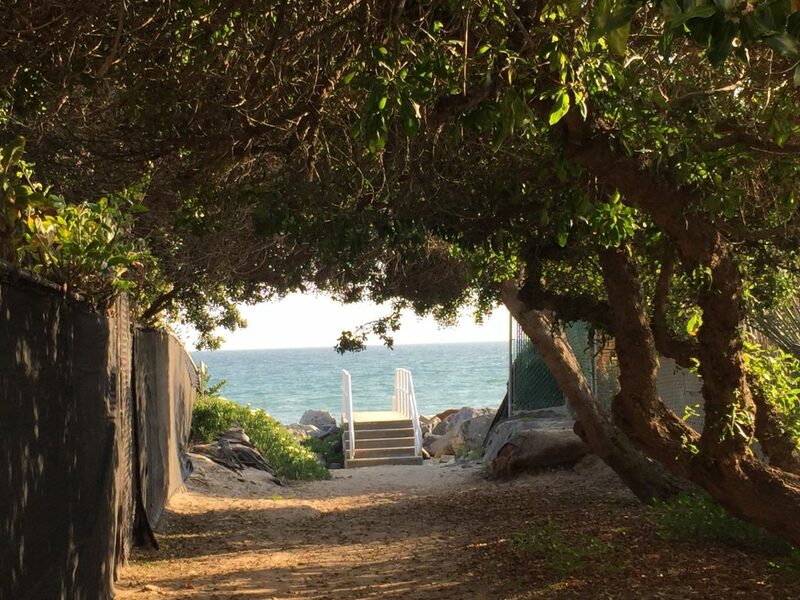 If you’re looking for a spectacular beach, Malibu is the place to go. It’s stunning. We could have spent forever there. The sands are even more golden than the central city beaches, the air cleaner, the sea bluer and generally warmer. It’ll take approximately 40 minutes from the Santa Monica end of LA and anywhere up to 1hr if you’re staying further away but it’s well worth making the journey. If you want a glimpse at some of the most expensive properties in LA, the famous Malibu seafront properties, head over to Broad Beach Road- seemingly not worth the money from this end though if you make your way to the sea (there are entrances from this road, keep your eyes peeled), you’ll get an insight into why they’re worth so much! 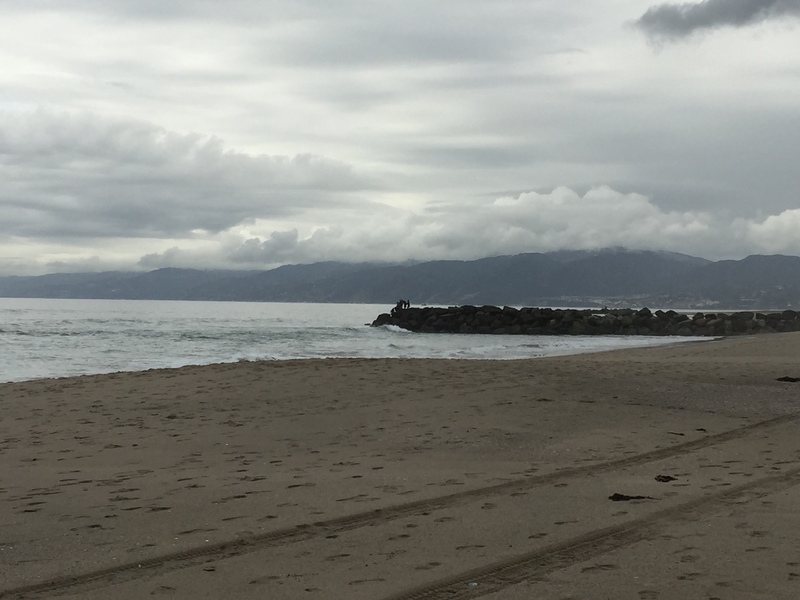 The beaches in LA are picturesque, you can see why they’re so loved, even on a cloudy day. 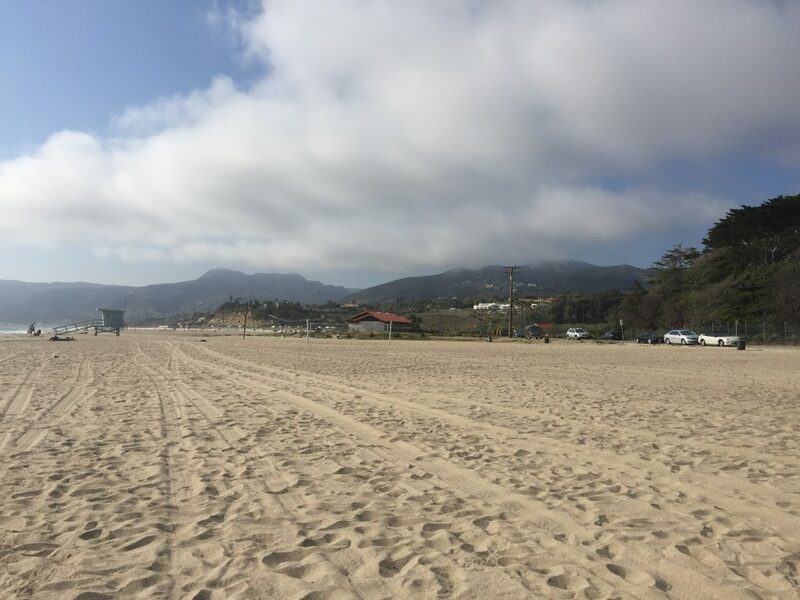 Head to Broad Beach Rd in Malibu to gain access to the sea front there and look at the striking properties that are worth so much. I fell in love with Malibu- it’s just so striking. 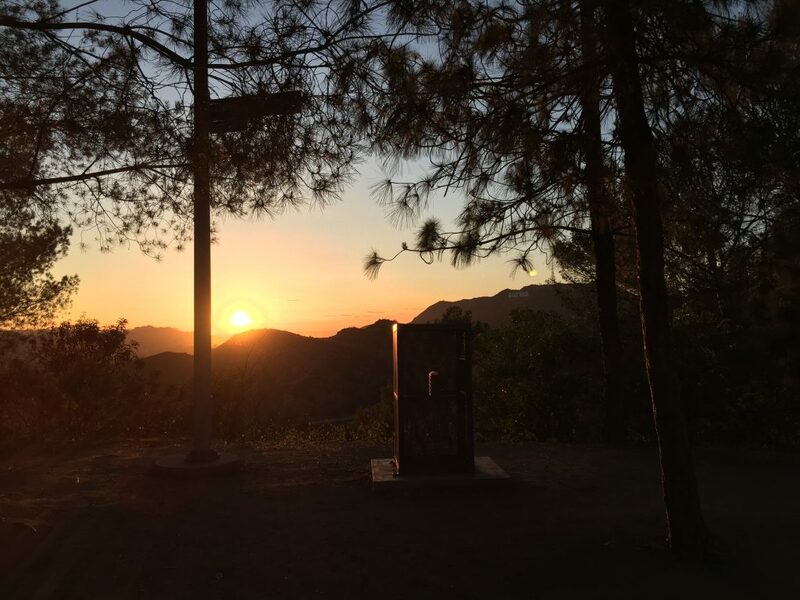 Hiking: we’ve all seen the association of hiking and LA, it’s one of THE ways to stay in shape in the area and it’s not hard to see why. 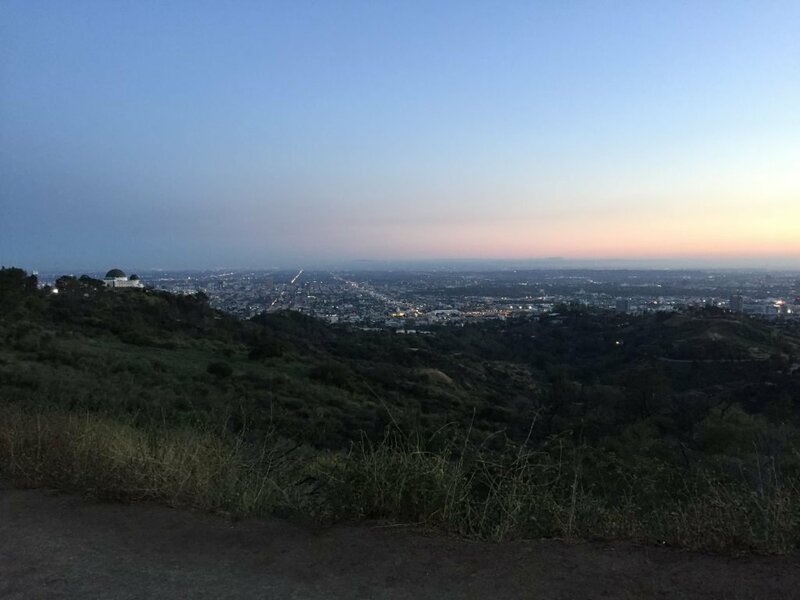 The hills in particular are striking, the views they offer over the city, whatever time of the day are a perfect excuse. 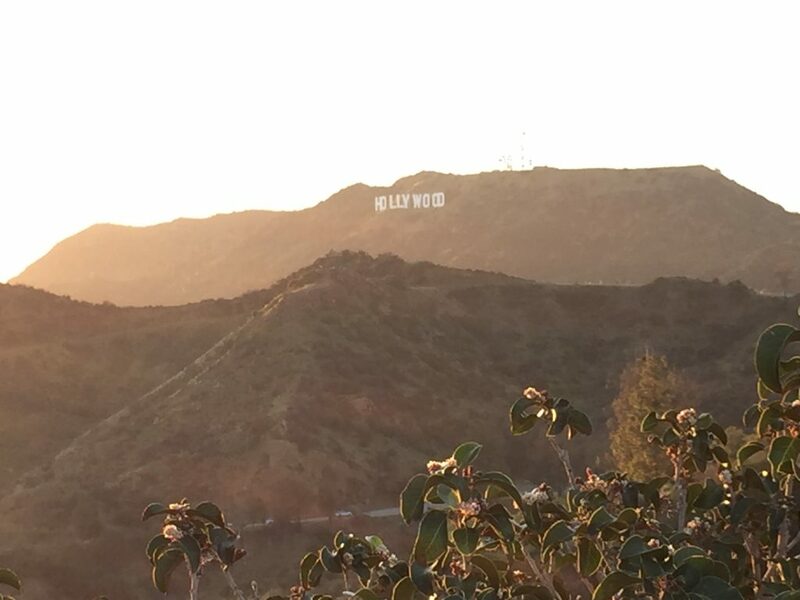 If you want to get a feel for LA living, team a hike with your visit to the Hollywood sign at Griffith Park. There are many hiking trails to get you up close and personal to the personified form of the city- note you can’t actually go right up to the sign as it’s fenced off but you can still get pretty close- and prepared to be astounded. Lots of picture capturing is essential. 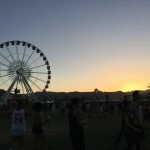 If you get the timing right, you’ll be able to get remarkable view of the sun setting and the city glistening at nighttime- it’s breathtaking. 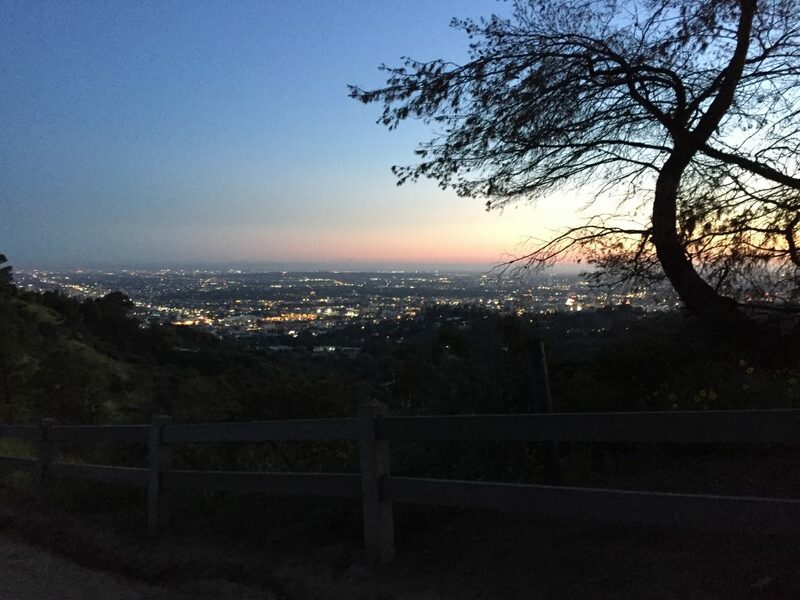 Once you’ve finished, your visit to Griffith Park isn’t complete without a visit to the Observatory. Wander around the many exhibits exploring seasons, time and space or take a look through one of their many telescopes and go star gazing and even pay a visit to their incredible planetarium. 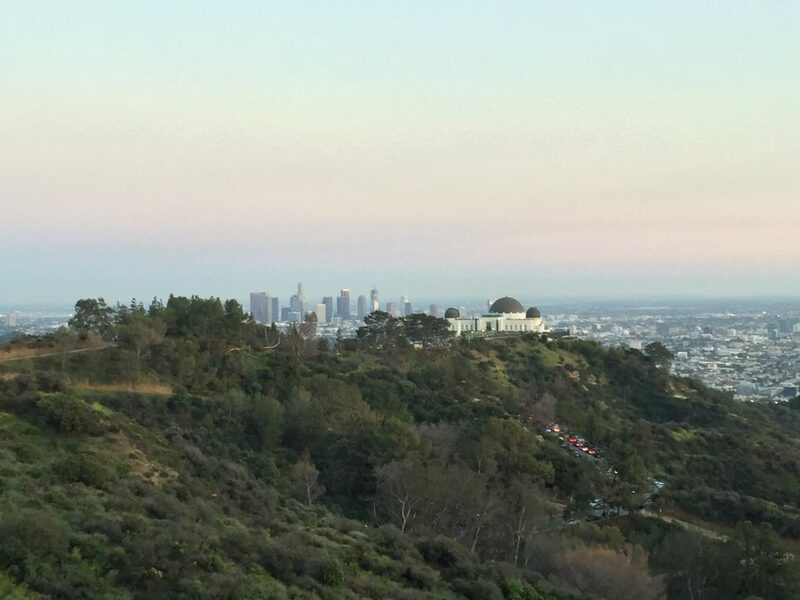 Admission to the observatory is completely free but some of the lectures/access to the planetarium shows are at a cost (usually $5 per person). 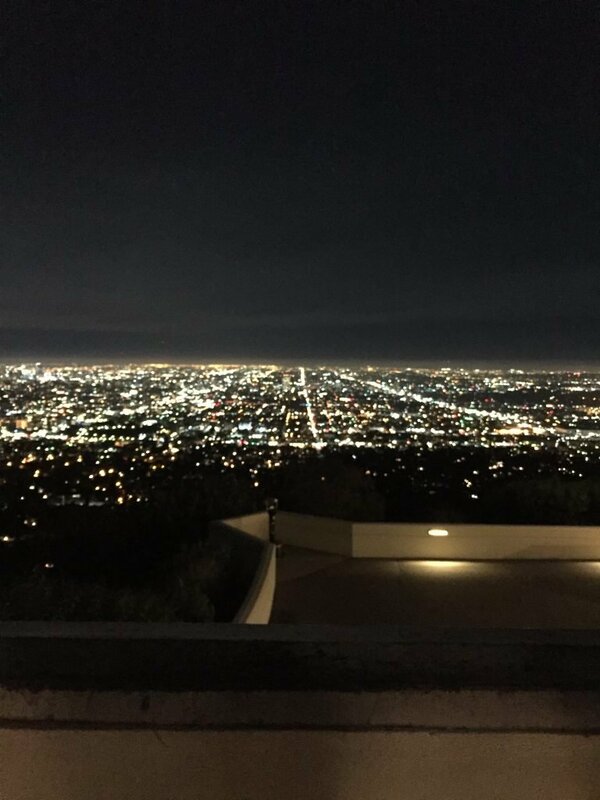 The city looks covered in diamonds from Griffith Observatory. Getting around: LA is a HUGE city and it’s not the easiest to navigate. The public transport systems are not brilliant and it’ll simply take you an age to get anywhere. Really, the only way of getting around to see any of it is by hiring a car. But I can totally appreciate how scary it is so if you really, really can’t face it- we managed to avoid it for most of our trip- then I’d highly recommend downloading the Uber app. It’s so much cheaper than relying on mainstream taxi services which are astronomical in this city and the drivers. All Uber drivers are completely vetted by the company- there has been some bad press about uber drivers in the past so I’d recommend travelling in pairs/groups- but they and you are tracked by GPS and it’s a rated service which did give us some confidence. Some drivers will be non-communicative whereas others will have really interesting stories which helps pass the time on the journeys. If you’re travelling in pairs, ensure you both download the app (one through recommendations) as you’ll both receive a $20 discount which is very handy e.g. 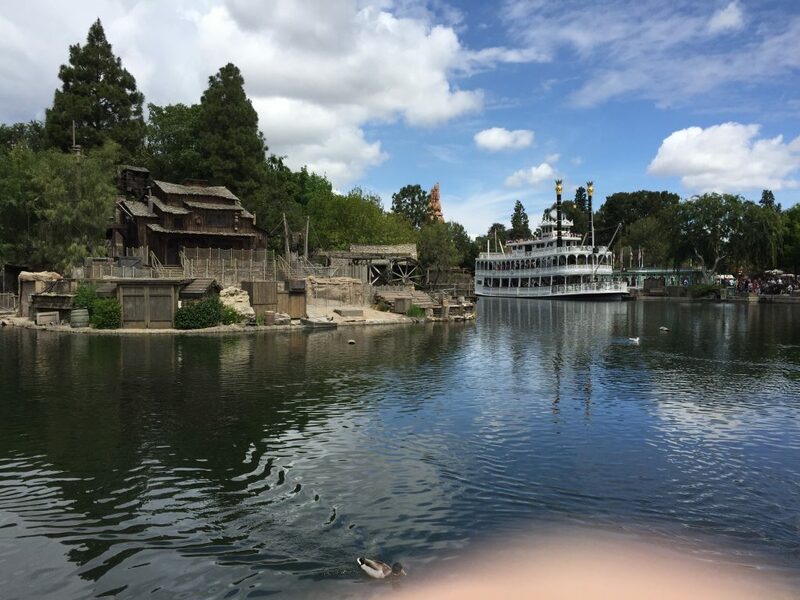 we went to Disney using ours (about 40/45 mins from where we were staying) and the total journey (there and back) cost us $48- a taxi service would have charged us $95 one way and the public transport system at $3 (bargain!) would have taken 2.5 hours one way. If you do go for the car hire option (plan for this in advance) see what your hotel will charge to park your vehicle. Some hotels do offer free parking so this is the recommended option obviously but if you can find a really good deal with a hotel (as we did) this is where the prices are likely to shoot up. 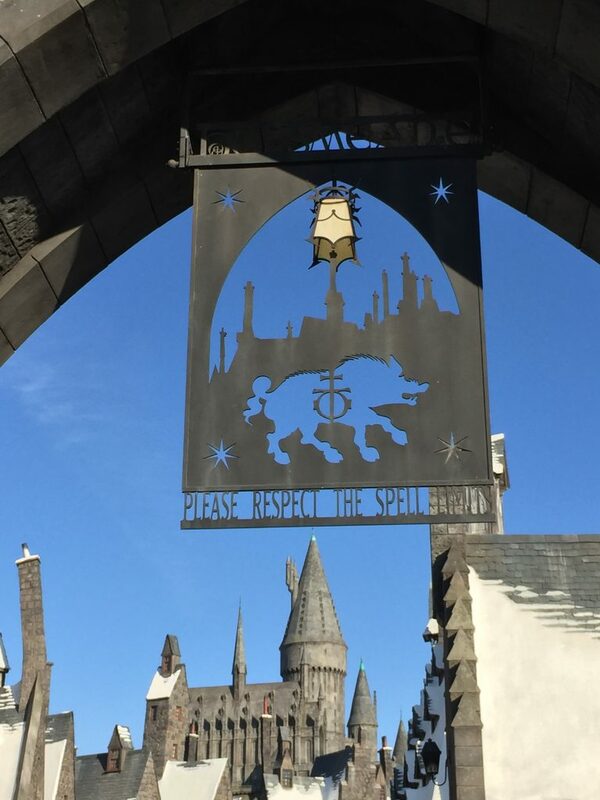 Also bear in mind that you’ll have parking charges wherever you park on days out too (WB tour is $10 I believe as is Universal, Disney also charge etc.). If you need to get from the airport to the hotel, I’d highly recommend using SuperShuttle which operates throughout most cities in the US. I’ve found them super reliable and reasonably priced. 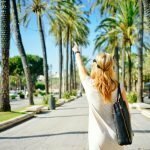 Where to stay: on the above, really research where it is you’re staying and what it is you’re looking to do whilst there. 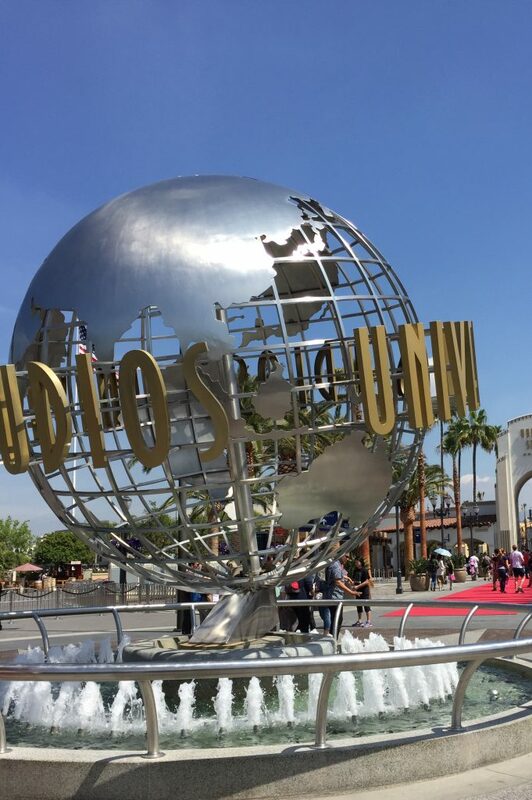 A lot of the attractions: Hollywood Sign, Universal, Walk of Fame, WB Studio Tour and Beverly Hills/Rodeo Drive are all easily accessible in the Hollywood area and if you’re looking at getting taxi’s around/public transport this area is the most beneficial for that. You could also look at Koreatown to help bring down the costs. Santa Monica, Anaheim (Disney) and Malibu are further out so you could either plan to stay in these areas for the time you’d like to spend if you’re going all out to avoid getting a car or face it’ll cost a little more in taxi’s or time on public transport (the bus from Santa Monica to Hollywood takes around 1hour 20 minutes each way). 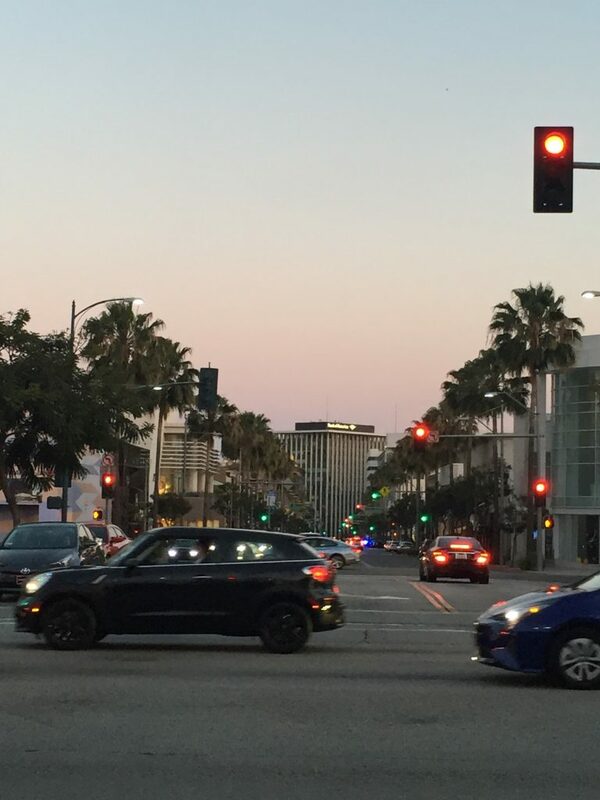 Personally, LA is one of those destinations where you can DIY- I highly recommend looking at hotels through booking.com and filtering the search based on preference. 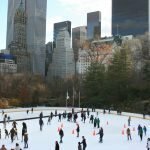 My recommendations are: search by 3, 4 or 5 stars, free cancellation (giving you more flexibility for if your ideal hotel becomes cheaper, you change the number of days and or if your plans change entirely), hotels rather than any other accommodation type and 7+ on the review ratings. You can also search based on area though I don’t find this function as useful, just personal preference. 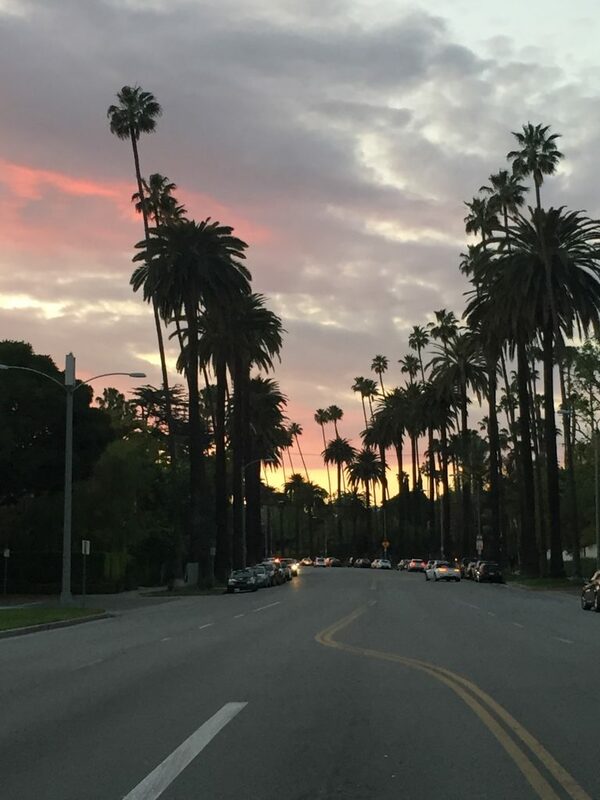 Getting there: Fly direct from London Heathrow daily to LAX. I’d recommend taking a look at SkyScanner.net to compare flight length and price to get the best deal. Before securing, check directly with the airline that’s come up cheapest and ensure you check the reviews on unfamiliar airlines. The flight is approximately 10 hours long. 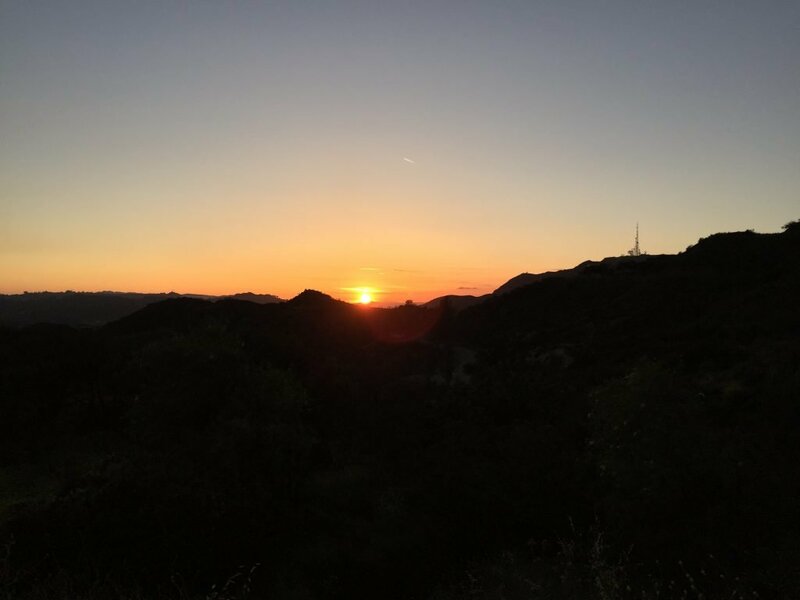 Key Facts: 8 hours time difference- 10 hour flight from London direct to LAX- average temperature always 19° or above- lowest rainfall between May and October. Further advice: Tripadvisor is one of the most handy resources you can have abroad- you can search some of the more unknown by highly recommended activities but mostly I use it to find the best places to eat. Well worth downloading the app for a handy reference guide but don’t allow it to track your movements as this really eats into your battery eating power- you need to save that for all the picture taking.